On Jan. 23, 2017, four south Asian men stood weeping in the sanctuary of Immanuel Lutheran Church, St. Charles, Mo. 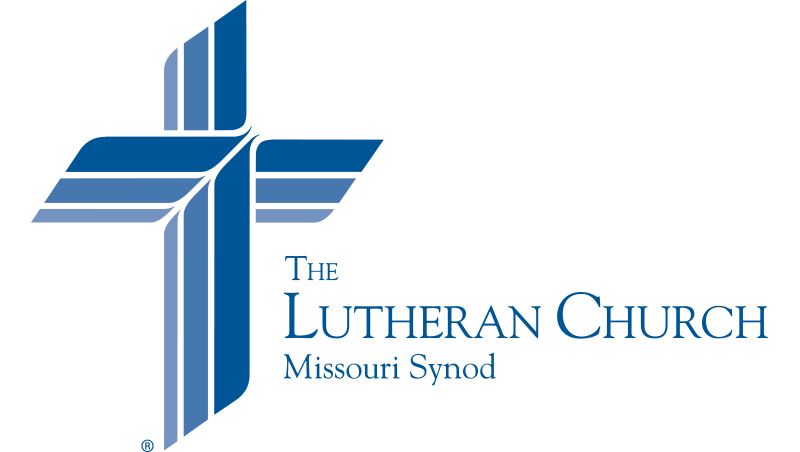 On the surface, Immanuel looks like many other congregations of The Lutheran Church—Missouri Synod (LCMS). The Gothic sanctuary focuses congregants on the Word of God and the Sacraments. The website shows a Lutheran congregation hard at work as the Holy Spirit calls, gathers and enlightens His chosen saints. To understand why the men were weeping, however, you will need to find the large bronze plaque on the church wall. A visitor from the India Evangelical Lutheran Church kneels before the altar at Immanuel Lutheran Church, St. Charles, Mo. The four south Asian men are the first members of the India Evangelical Lutheran Church (IELC) to stand in that sanctuary. They are the spiritual descendants of Naether and Mohn. The work overwhelmed them at times. Naether occasionally wrote letters expressing frustration at how few people converted. He tirelessly worked in India for almost 10 years, until he died of the plague in 1904. The work continued with his brother-in-law, Georg Naumann, and it continues even today. “Some of those first missionaries experienced great discouragement at times and, giving their lives as they succumbed to sickness, did not live to see much fruit from their labors,” noted Darin Storkson, assistant executive director of Church Relations for the LCMS. But despite the trial and sacrifice that accompanied the work, God blessed it. “More than a century later, however, the church that they planted amidst so much discouragement and difficulty now numbers more than 125,000 members, four of whom shed tears when they were able to stand in the very spot where those first missionaries were commissioned,” Storkson said. Storkson, who arranged the visit to Immanuel, also shared the profound joy experienced by the Indians in visiting this congregation. The plaque on the wall and the presence of these four men is a reminder of how Christ’s work through the Church often hides underneath the cross. When Naether and Mohn were commissioned, they did not know if God would grant success. And yet, despite great struggle and trial, God blessed their work with hundreds of thousands of believers in Christ. The work of Christ through the IELC continues today. Rev. Roy S. Askins | Director of Communications for the Synod’s Asia region.